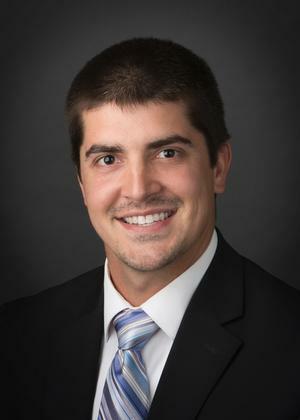 Derek started in the business in 2011 after graduating from The University of Iowa with degrees in Finance and Economics, along with a Risk Management & Insurance Certificate. Derek creates a unique plan for each family and individual based on their goals. He uses strategies in retirement planning, insurance planning and wealth accumulation. Derek was born and raised in Iowa City and is a life-long fan of the Hawkeyes. He enjoys watching and playing sports and spending time with family and friends. Derek enjoys building strong relationships with his clients and finding out their "Why" to help pursue financial goals.